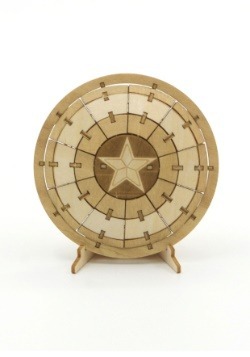 Wood is great. For the entire history of humanity, people have used the material to create fires, make tools, and build houses. 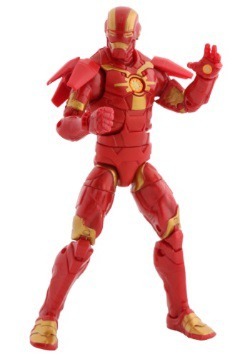 However, had Tony Stark decided to make his crime-fighting suit out of wood, we doubt that he’d have as much success as he has attained today. 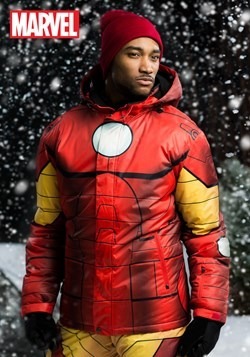 Also, “Lumber Man” just doesn’t evoke the same kind of heroic image that the name “Iron Man” does! 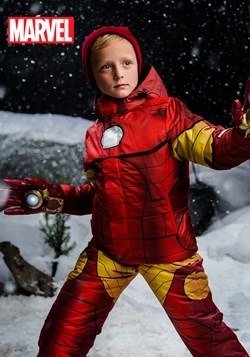 Luckily Mr. Stark crafted his superhero suit out of metal and his first one may have actually been made out of iron. These days he’s using some high-grade alloys. Still… we have a soft spot in our hearts for good old fashion pieces of wood, making us wonder what an Iron Man suit would look like made entirely out of wood. 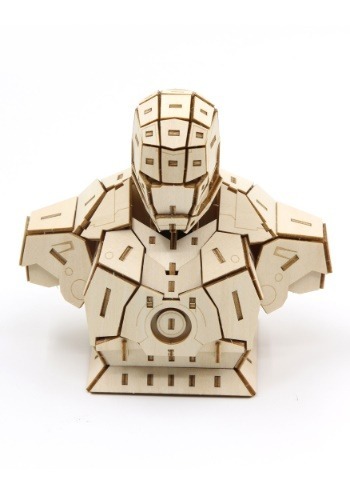 The good news is that the folks from Incredibuilds must be on the same wavelength as us, which is why this officially licensed Iron Man Bust 3D Wood Model is made entirely out of wood. 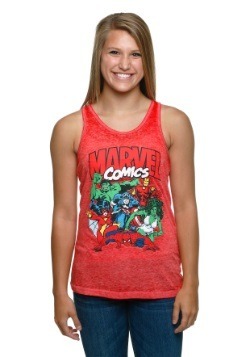 It’s a must-have item for any fan of the metal-clad member of the Avengers. 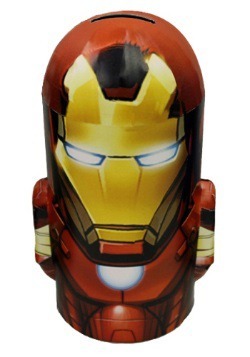 Based on your favorite Marvel superhero, this collectible bust comes with 115 pieces and assembly instructions. The pieces interlock together without any adhesive, making it easy to assemble with no mess. 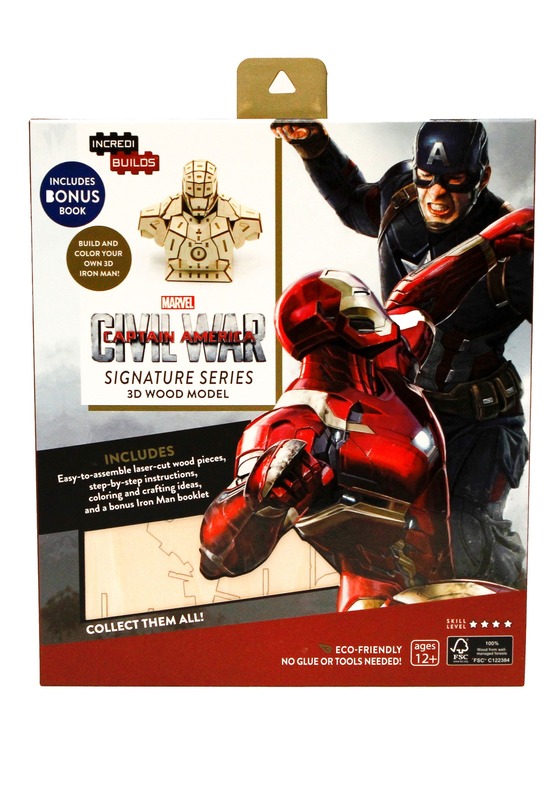 A booklet with tons of information on Iron Man is also included with this collectible.